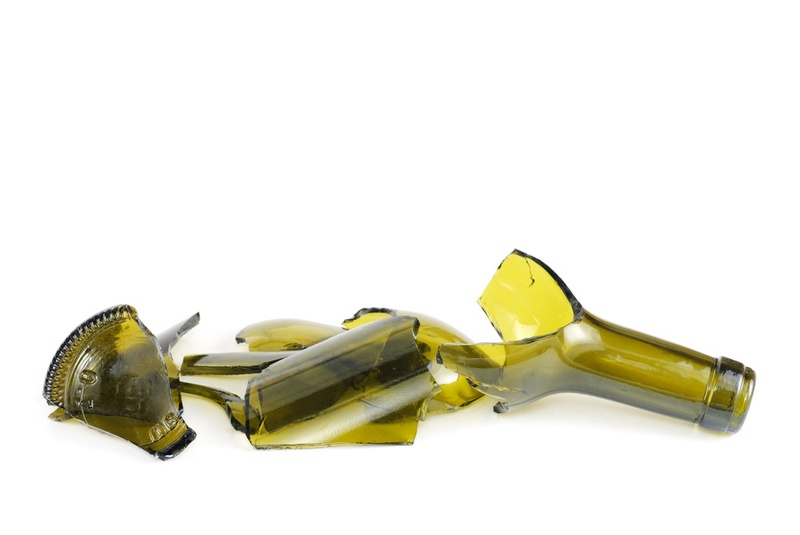 If Your Winery’s Website isn’t Mobile Friendly, It’s Time to Update! 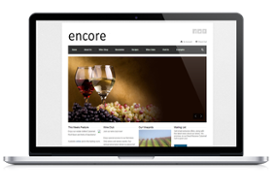 It's already challenging keeping up with your winery's digital marketing efforts while trying to run your business. Between social media and your website, your online brand is a vital channel to reach clients and potential customers with its content and usability. A big piece of this digital puzzle are your Google search rankings - that is, how your site shows up in search results when people are looking for wineries, tasting rooms, and DTC wine sales.